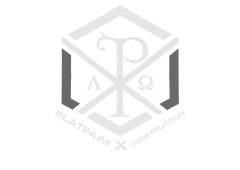 Platinum X Construction is a full-service commercial and residential construction firm. 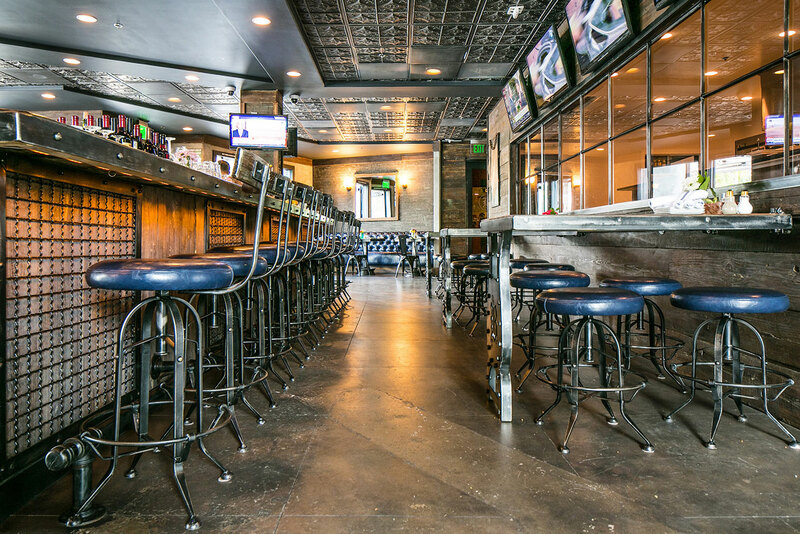 We bring a design / build approach to our projects to minimize client frustration. Our start-to-finish management of each project means the client can have complete reliance on Platinum X Construction.